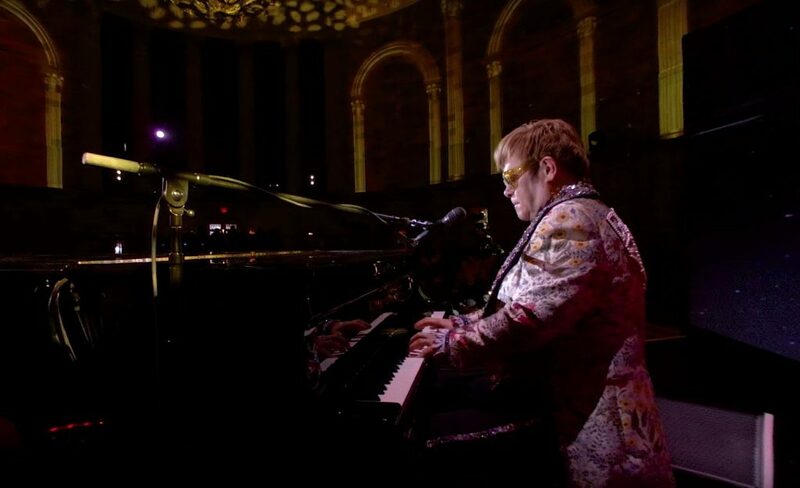 Sir Elton John is on his final tour, and YouTube is celebrating the tour’s launch with a Google VR180 video that combines both animation and live action video. Check it out! (Note: to see it in 3D, you need to watch it on your smartphone with a cardboard viewer or similar). Google VR180 is a new video format announced by Google in June 2017. When viewed on YouTube, the video appears as a static 4K video. But if you tap on the Google Cardboard icon on your smartphone and use a Cardboard (or other VR headset) viewer, you can see it as a 3D 180 video (in 6K or 4K). At CES 2018, the first Google VR180 cameras for consumers were announced: Yi Horizon (6K VR180) and Lenovo Mirage (4K VR180). I’m really looking forward to their release. In case you’re wondering which VR180 cameras they used for this video, it’s hard to see but the cameras they used had protruding lenses. The protruding lenses rule out Lenovo Mirage, Yi Horizon, or Z Cam K1 Pro. Instead it appears that they may have used the iZugar Z2XL180, which has Micro Four Thirds sensors. 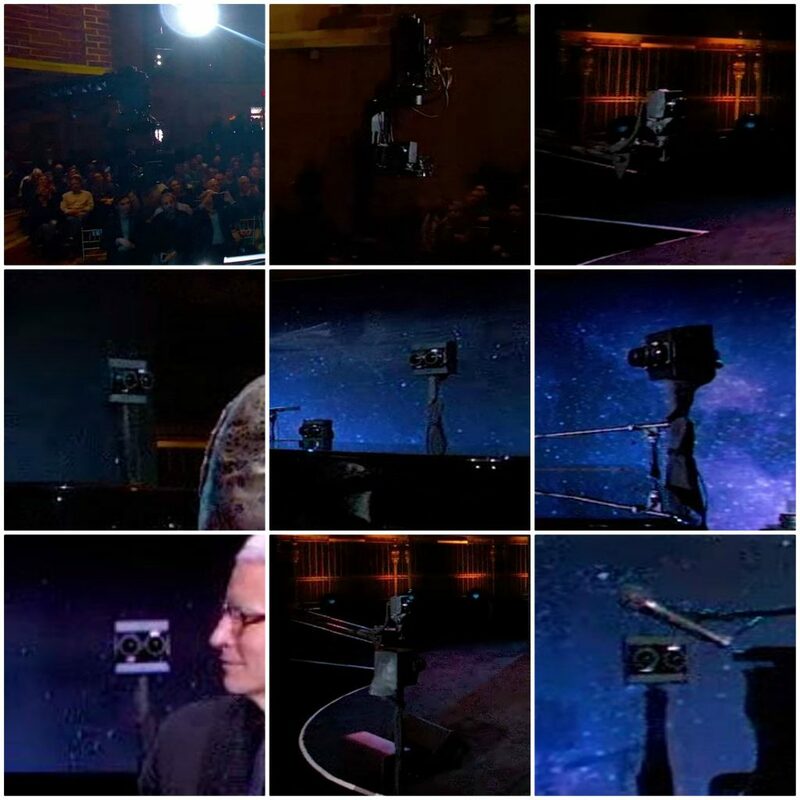 Of course, it’s also possible that they used a custom Google VR180 rig. But if it is indeed the Z2XL180, that would be interesting because the Z2XL180 hasn’t officially been listed as among the Google VR180 cameras, although iZugar has said that the camera was used for Google VR180 videos. Incidentally, the Z2XL180 is currently on sale for $1999 (normally $2699). The VR180 videos that I’ve seen have 180 degree rotation available even when viewed on a desktop. This did not as far as I could tell. 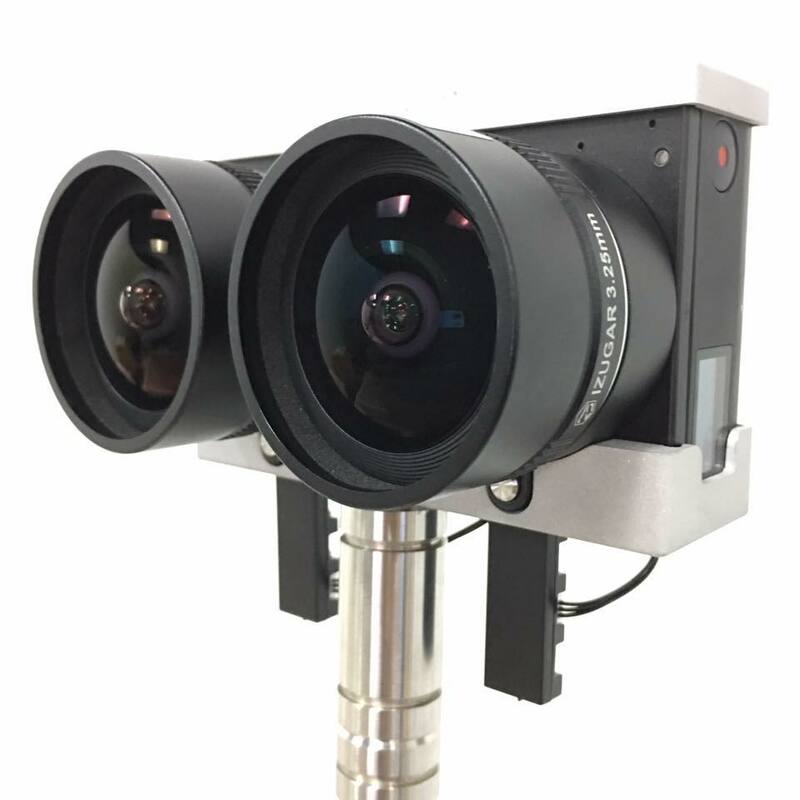 It’s actually a Google VR 180 camera made up of two Pocket Cinema cameras and fitted with two Izugar lenses. Great job finding that Francois!